In a nutshell: Your Find-a-ProAdvisor profile shows potential clients who you are—and not just figuratively. Having an outdated or incorrect name in your profile URL is no way to make a first impression. That’s why we’ve made it easy to quickly edit your URL and let potential clients connect with the most current you. 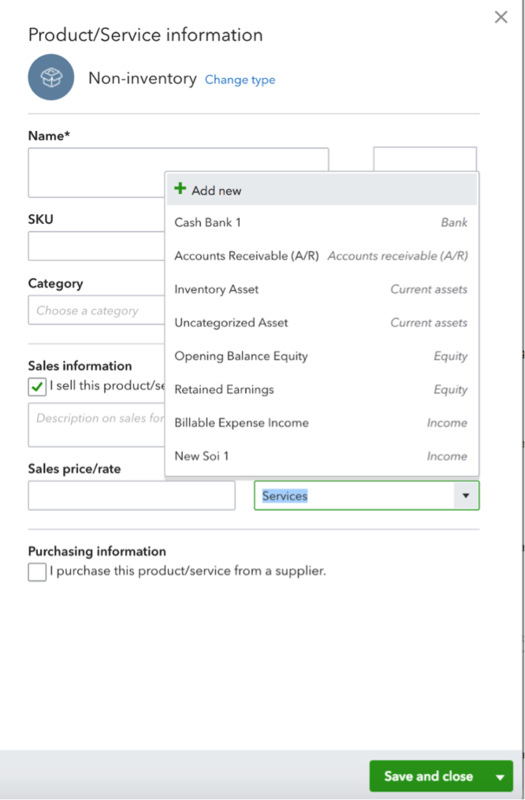 How it works: Select the Profile icon on the menu bar of QuickBooks Online Accountant, then choose Edit profile. Select the pencil icon next to the profile URL to make edits or additions, up to a maximum of 50 characters. You can change your URL up to five times, ensuring that your profile keeps pace with your life. In a nutshell: This has been one of the most-requested features among ProAdvisors. We’re thrilled to announce you can stop requesting, and start replying. By giving feedback to your reviewers, you can express gratitude or provide useful context around your specialties, plus give potential clients a taste of what it’s like to work with you. Beneath your name and title, you’ll see how many reviews your firm has along with an average star rating. Click on the reviews to see them in depth, then select the Reply to review button. A comment box will open in which you can write your response. It’s that simple. Your replies will go through our standard approval process and post in about 72 hours. Once posted, your response will appear beneath the review, helping maximize your profile and attract ProAdvisor perusers to your firm. Learn more about the importance of replying to reviews here. In a nutshell: Your Schedule C clients no longer have to delete trips one by one. We’ve made it easy for them to clear their books of mistakes in one fell swoop, so they can deduct wasted time right along with their mileage. 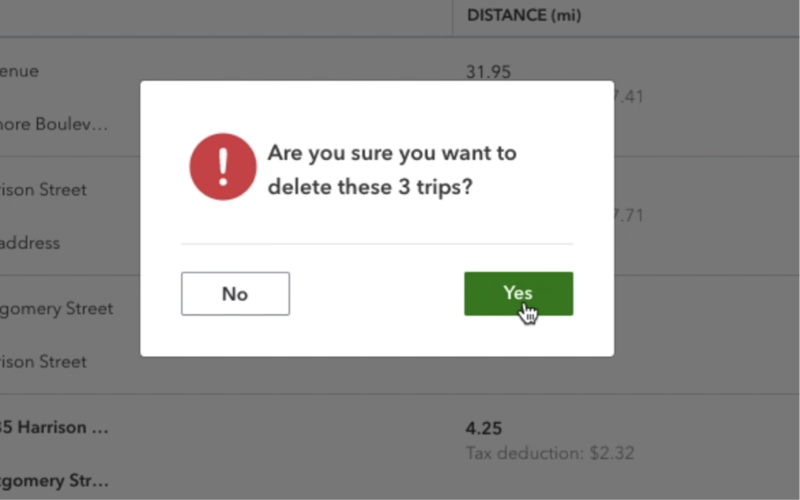 How it works: In the Miles tab of QuickBooks Self-Employed, your clients can simply check the box next to all of the trips they want to remove, then select Delete. Then they just need to confirm the bulk deletion, and voila. In a nutshell: Waiting is a drag, whether you’re stuck at the DMV or holding your breath for new technology. That’s why we’re thrilled to announce the arrival of QBSE Labs. Now your Schedule C clients can get early access to the latest QuickBooks Self-Employed features and start reaping new benefits as soon as they’re ready. 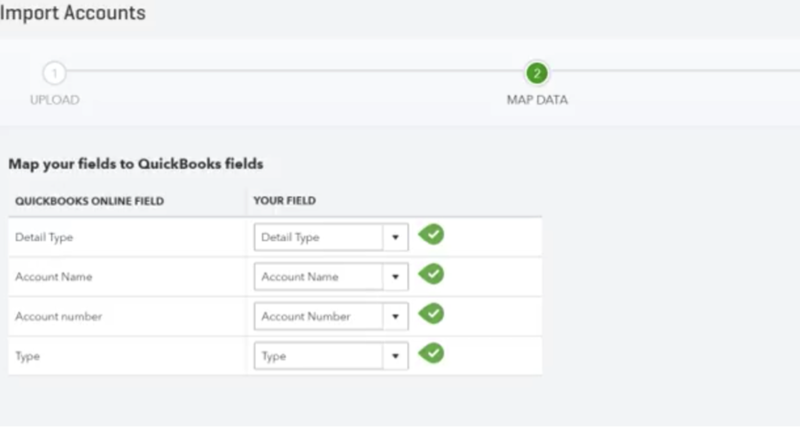 How it works: Your clients can access QBSE Labs through the Gear icon dropdown, or through a card on the main dashboard of QuickBooks Self-Employed. Once there, they’ll have the option to turn on new features or leave them hidden. First up: The inaugural feature available in QBSE Labs is Amazon orders—a new solution that makes it simple for your Schedule C clients to categorize their Amazon expenses ahead of tax time. When clients make a purchase on Amazon, our new feature automatically matches the item detail to its corresponding transaction in QuickBooks Self-Employed. Your clients no longer have to worry about forgetting what they bought and can save time while ensuring they maximize their deductions. In a nutshell: Manual labor is fine in the garage or the garden, but when it comes to setting up your clients’ Chart of Accounts, the less you have to do the better. We’ve made the process faster than ever by allowing you to import sub-accounts directly into QuickBooks Online, eliminating the need to set them up by hand. How it works: In your client’s Chart of Accounts, select Import from the right dropdown. Presto! Your client’s Chart of Accounts will transfer to QuickBooks, automatically indenting sub-accounts (and even sub-sub-accounts). 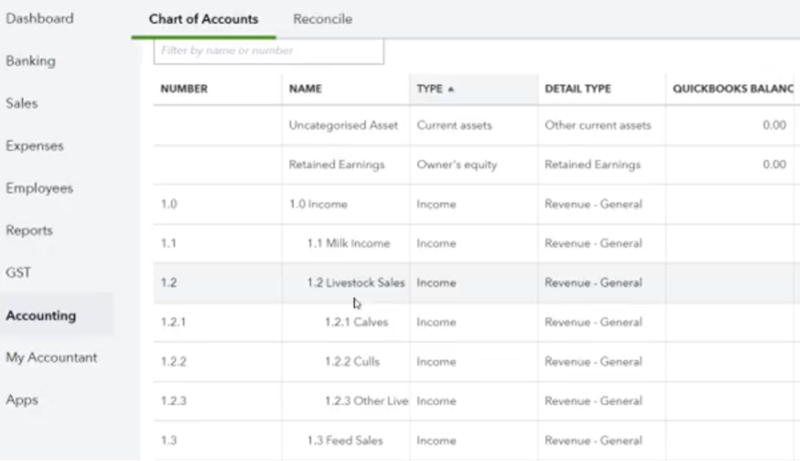 In a nutshell: Earlier this month, we had a limited release of QuickBooks Online Advanced. This is a brand-new offering for customers who are outgrowing QuickBooks Online Plus and looking for a richer experience to help them be more productive. Dedicated Customer Success Manager to route support questions, suggest online training, and recommend QuickBooks products. Priority Care: Support calls go to the front of the line for quick solutions from top agents. Up to 5 free online training courses annually. As a limited release, this is only the first step toward solving the needs of your fastest-growing clients. Please share your thoughts and help us continue to make QuickBooks Online Advanced stronger. How it works: When creating a new item for your client, a drawer opens where you enter the details. In the dropdown list of existing accounts, you’ll find the option to Add new, letting you knock out the task without missing a beat. Until next time, as always, keep your feet on the ground …and your books in the cloud.